Premiere: Machine Birds - “Time”. 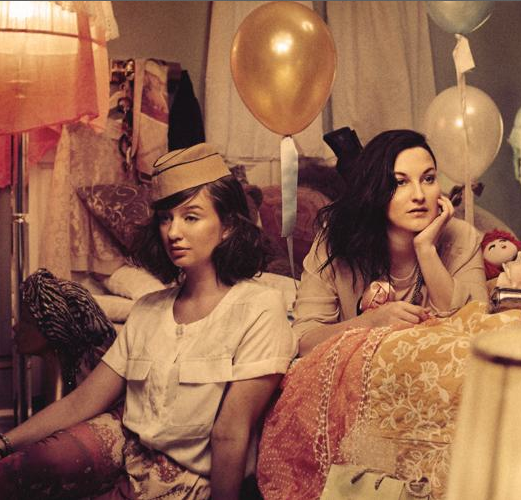 The pretty-girl duo Machine Birds of Norway's finest west coast city Bergen are back with a lovely little surprise for you all: the brand new pop harmony "Time", which you can have your very first listen to below. The tune is just what to expect from these two young, promising musicians: sweet and catchy, but just enough to avoid falling too much into the pile of 'sugary indie pop' (which we tend to have a lot of here in Norway) — at the same time as their mysterious, melancholic Cocteau Twins-influenced sound is lurking somewhere in the background. The single will be released via Nabovarsel on September 19th. 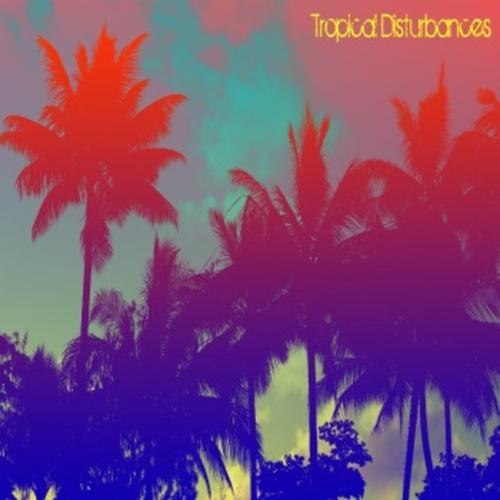 Download a few more free tunes right here. Read more → The pretty-girl duo Machine Birds of Norway's finest west coast city Bergen are back with a lovely little surprise for you all: the brand new pop harmony "Time", which you can have your very first listen to below. The tune is just what to expect from these two young, promising musicians: sweet and catchy, but just enough to avoid falling too much into the pile of 'sugary indie pop' (which we tend to have a lot of here in Norway) — at the same time as their mysterious, melancholic Cocteau Twins-influenced sound is lurking somewhere in the background. The single will be released via Nabovarsel on September 19th. Download a few more free tunes right here. Ja Ja Ja - A Nordic affair. Brought to us by some of the finest folks behind the leading UK music site The Line Of Best Fit and Nordic Music Export, Ja Ja Ja is back for good, bringing up the most interesting emerging names from the Nordic music scene, including Norway, Sweden, Denmark, Finland and Iceland. We're quite stoked to announce that NFOP is one of the official contributors for Ja Ja Ja, together with appearances from other super blogs such as No Modest Bear, Drowned In Sound, The Quietus and Fake DIY. Every month, Ja Ja Ja will hand-pick some of the hottest emerging names from the different Nordic countries for an exclusive night of superb music and northern vibes at The Lexington in London, which all you Londoners really shouldn't miss. Go check it out! You can also follow Ja Ja Ja on Facebook, Twitter and Soundcloud. RVSP here. 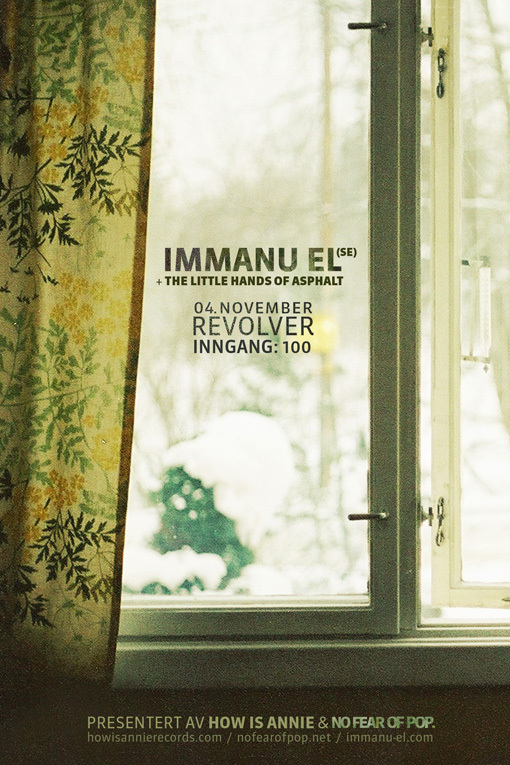 Poster design/photography: Tonje Thilesen. 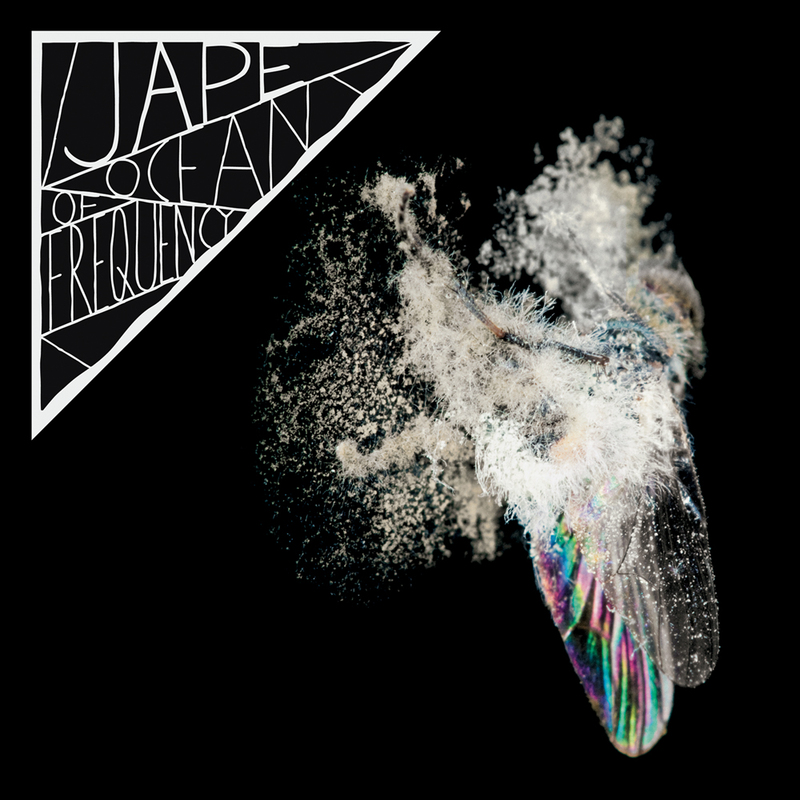 Three years after grabbing the Irish album of the year award at the Choice Music Prize, Dublin based electronic pop outfit Jape is back with their fourth studio album entitled Ocean of Frequency. We were lucky enough to get an exclusive premiere of the very first peak at the album which is due to September 30th, via our friends at music/is/for/losers, whom also happen to have a Sun Glitters EP in the oven for us later this fall. 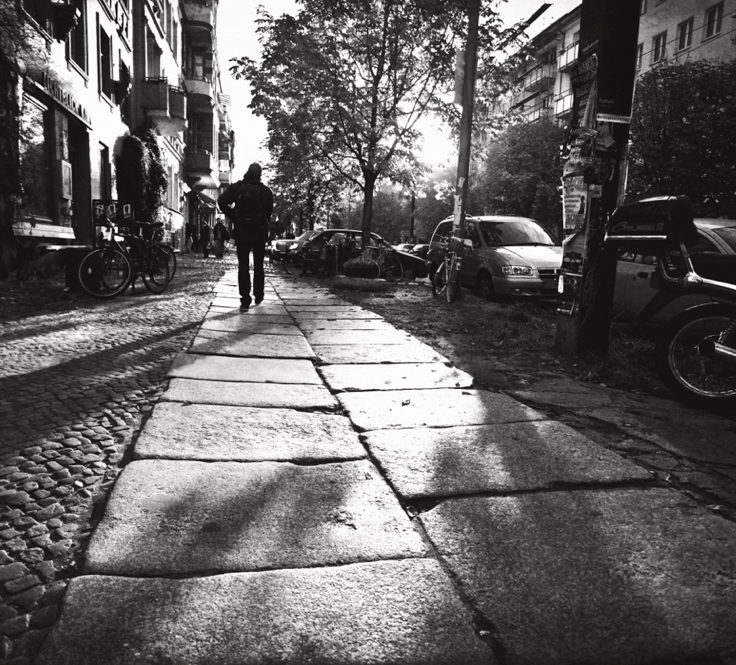 "The Oldest Mind" is an euphoric and glitchy harmony particularly fitted for late summer nights in the city, and I can't help but missing walks along the never-empty, rural streets of Berlin, with no particular destination in mind. The first single from the album, "You Make The Love" will be released September 23d over at music/is/for/losers.